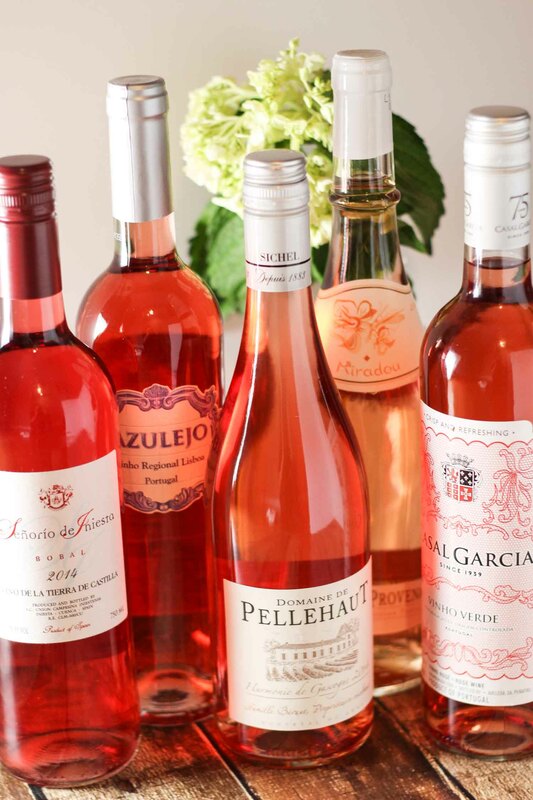 These are my favorite rosé wines. 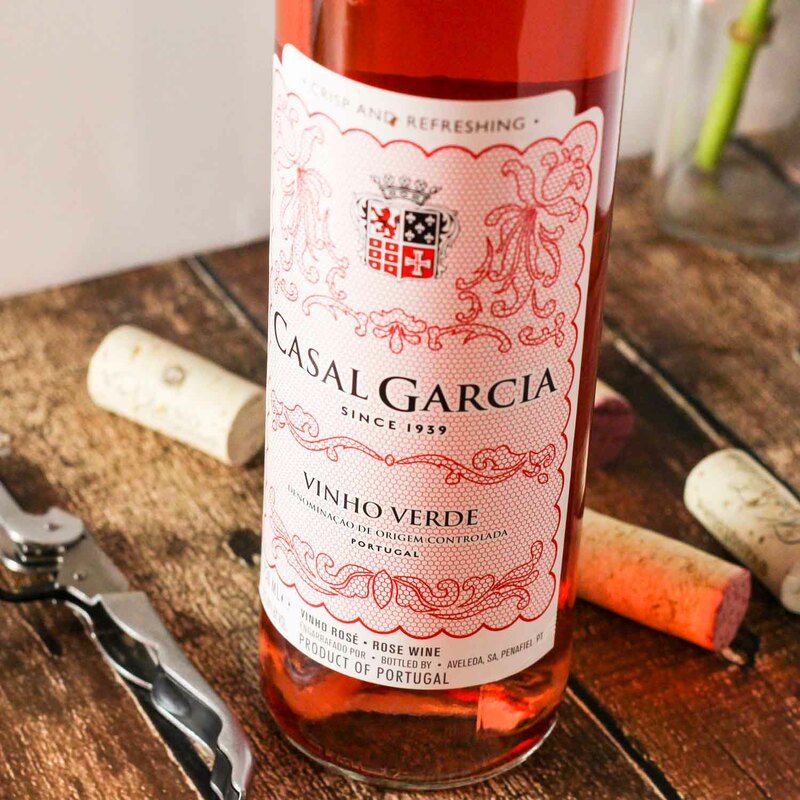 With a bit of acidity, berry flavors, and complex notes, they’re perfect for pairing with a wide variety of foods. 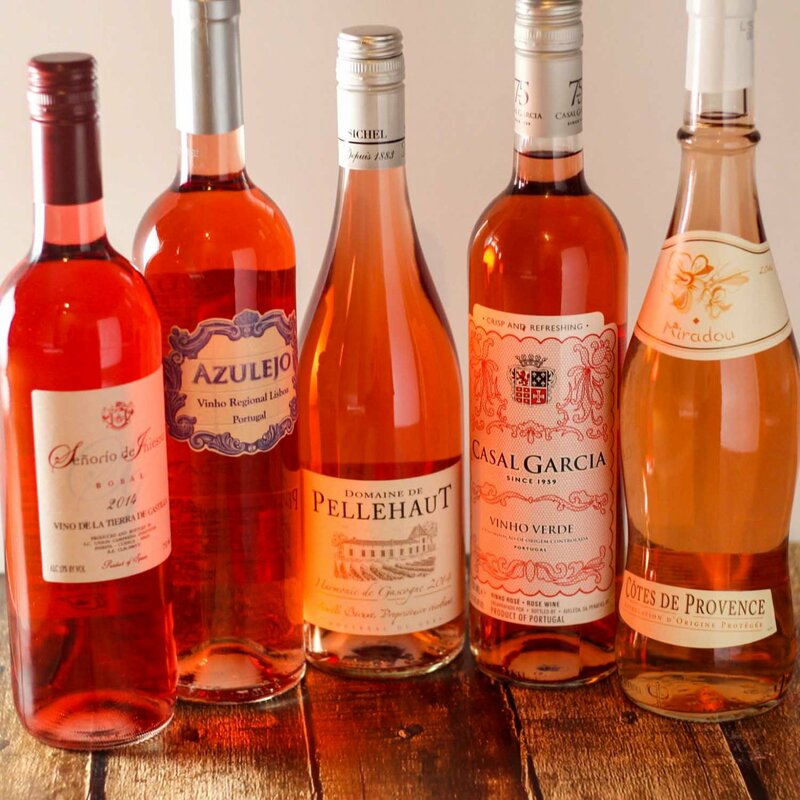 As you may have noticed (here, here and here) – I’m a big fan of dry rosés. 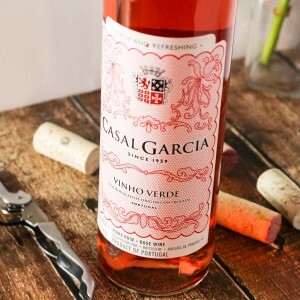 The main reason being that, in my opinion, there is no more versatile wine for pairing with food. 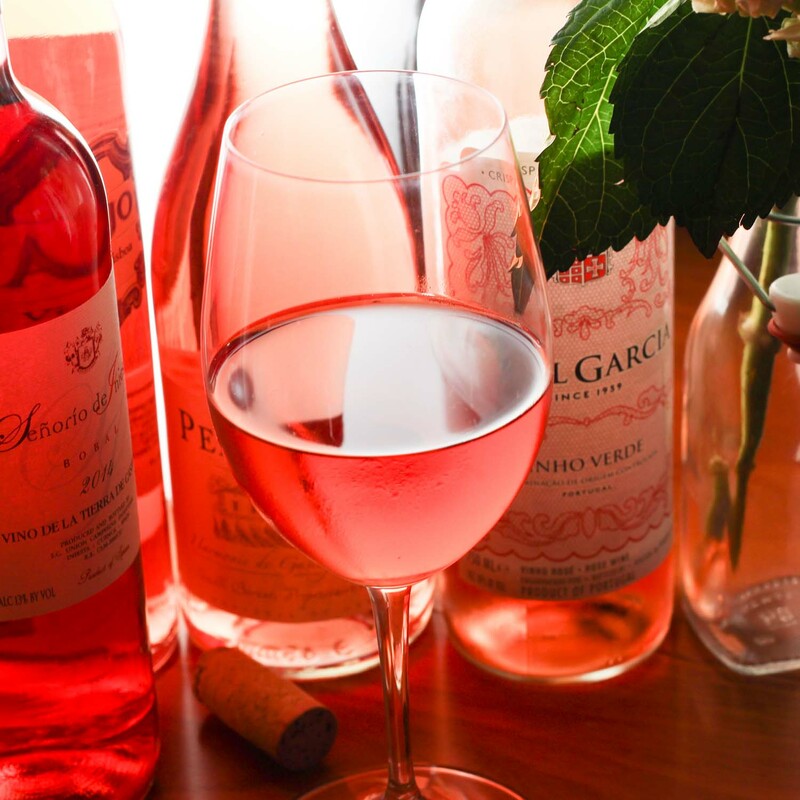 Rosés are known for their strawberry and raspberry aromas and flavors. 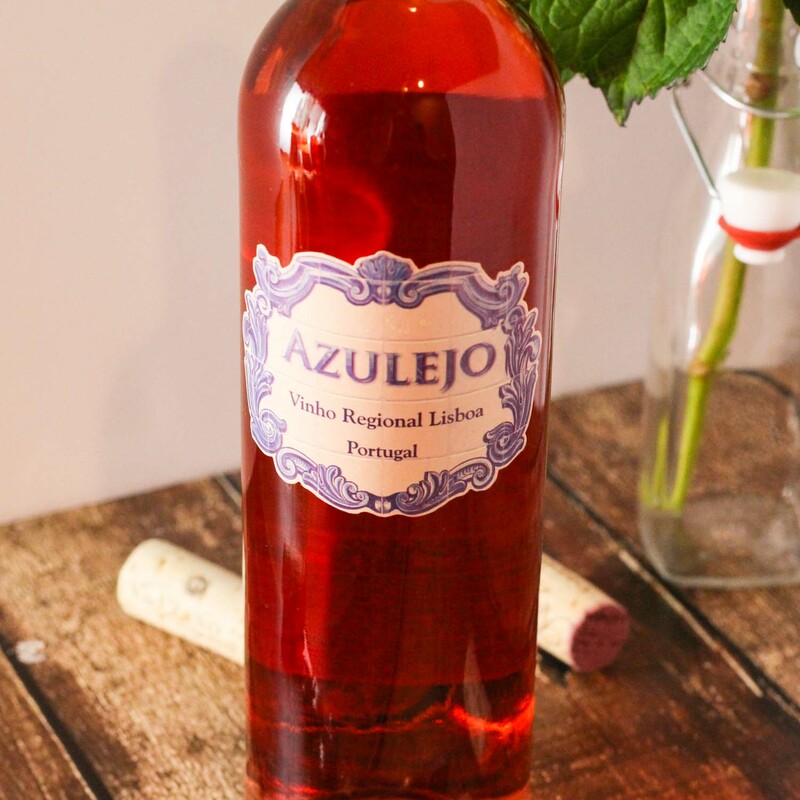 This isn’t your aunt’s blush wine. 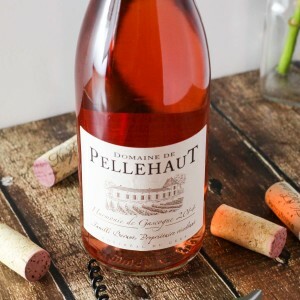 Today’s rosé wines are sophisticated yet relaxed, with complex notes ranging from sweet to savory to fruity – Think patio BBQs or light lunches. 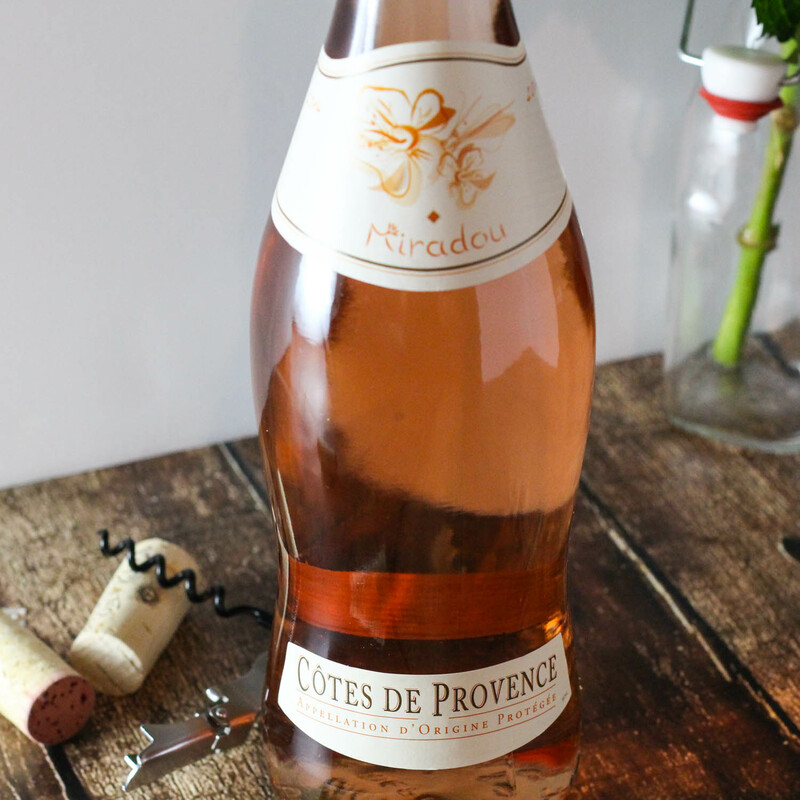 When in doubt, or feeling overwhelmed, choose a rosé from France, they are generally dry, light and beautiful. 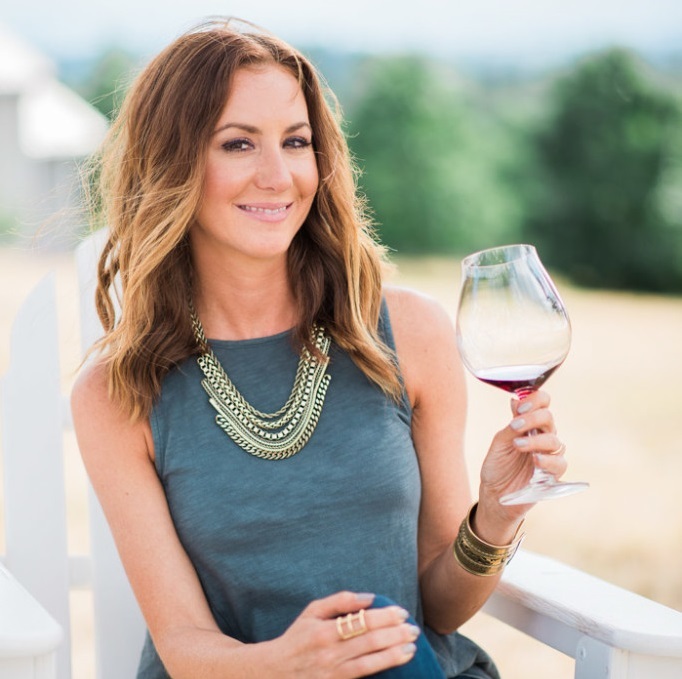 If you’re like me, and LOVE to enjoy your wine outside, I highly recommend this Wine Chiller Aerator & Pourer – It keeps your wine cold and has a gravity lid to keep pesky fruit flies at bay. 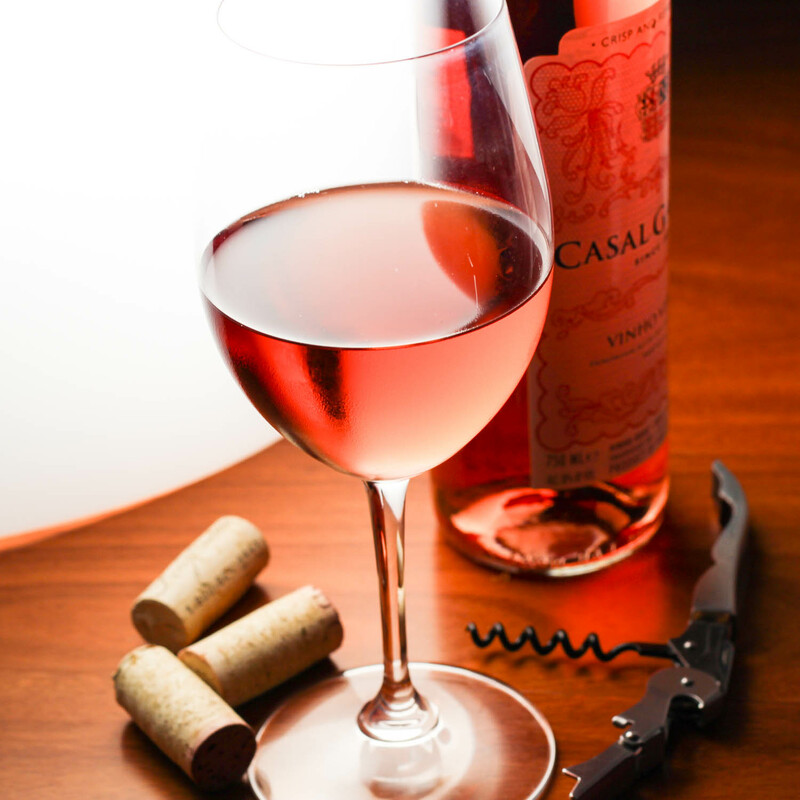 These Cooling Wine Glasses are also a great option. 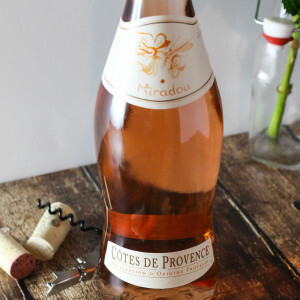 OR, for a quick and cheap way to keep your wine cool, try freezing some grapes and popping them into your wine glass! 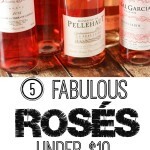 Hi Erin, I realize this is an old post, but as a wine newbie I need some help selecting wine for my daughters wedding this summer. I was so happy to find your post, but I am having trouble finding the wine! Where would I purchase these wines? Hi Cindy – I’ve been able to find most of them in my grocery store. 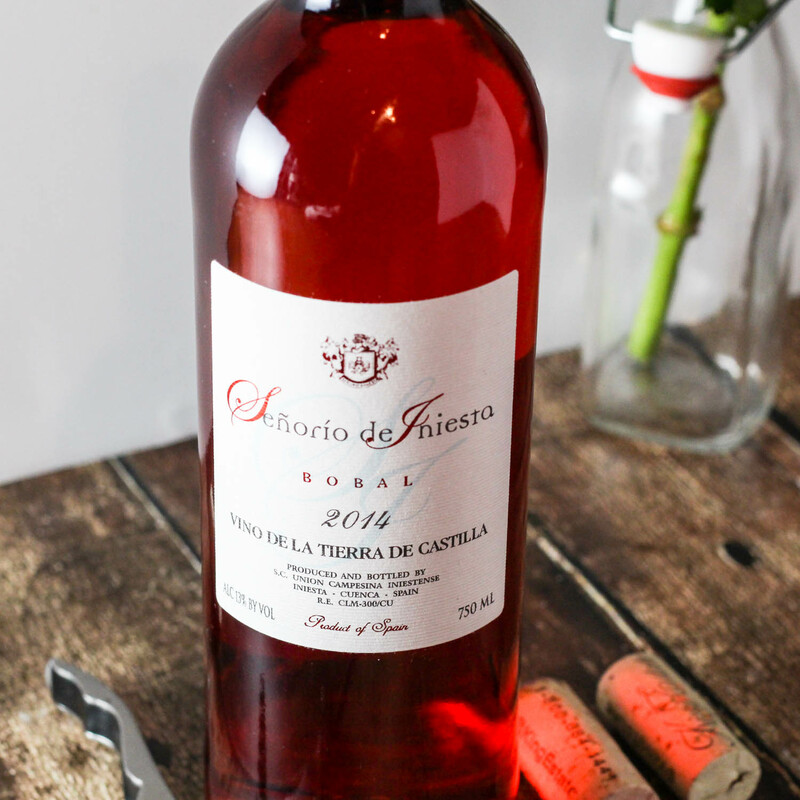 However, if you’re purchasing a lot of wine, it may make sense to order directly from the producer too. Congratulations on your daughter’s wedding – I’m getting married this summer too!